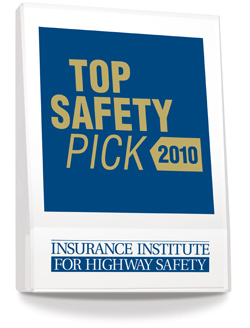 The Insurance Institute for Highway Safety recently released safety information for 2011 vehicles and all Subaru models have received top safety picks for the second year in a row. You can look at any Subaru model, whether its a Forester or Impreza, knowing its going to get you around safely. With more snow in the forecast for Western Washington and currently icy road conditions the flexibility of Subaru All Wheel Drive and safety make it a great bet for the winter weather. Be sure to check out the winter driving tips and drive safe!